Is your outdoor area suffering from extreme smoke and odours during BBQ’S? This is due to your under performing BBQ rangehood not doing its job. Rangehoods Plus is your trusted one stop shop to provide you with efficient & affordable BBQ rangehoods. 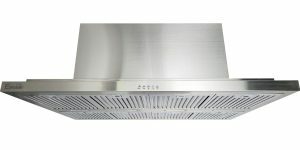 With a wealth of experience, we understand what a BBQ rangehood needs to be capable of, providing our customers with the highest quality BBQ rangehoods at affordable prices. We can deliver Australia-wide with installation offered in the major capital Cities. Don’t continue to have your BBQ ruined because of smoke and odours that aren’t being exhausted properly! Browse through our wide range of BBQ rangehoods to find the right model for your outdoor cooking area. A BBQ should never be spoiled by excessive grease, steam and food odours swirling around an outdoor setting because an extractor or exhaust fan isn’t working properly. That’s why when you pay for a new BBQ rangehood, you want it to be well worth the cost. 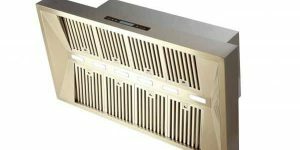 Rangehood Plus offers high quality and reliable rangehoods for sale at incredibly affordable prices, ensuring you get the most value for money. With design and technology to provide a truly exceptional ventilation system, whilst also looking stunning in any environment, you can relax knowing your friends and family can enjoy their BBQ without the encumbrance of emitted cooking fumes. 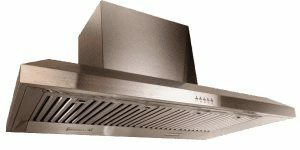 For any questions relating to our rangehoods and BBQ extractor and exhaust fans, or any of our other listings, including wall mounted and ceiling mounted BBQ rangehoods, please feel free to give us a call and we’ll happily assist. We can provide delivery and installation for all our products across all of Australia. You can reach us by calling 1300 912 864 or by sending an email directly to [email protected] and we’ll get back to you as soon as possible. Our aim is to ensure each BBQ rangehood we provide can revolutionise an outdoor setting beyond noisy, weak BBQ extractor and exhaust fans. Browse through our wide selection on sale and choose the best option for you. Only the biggest brands in Rangehoods!